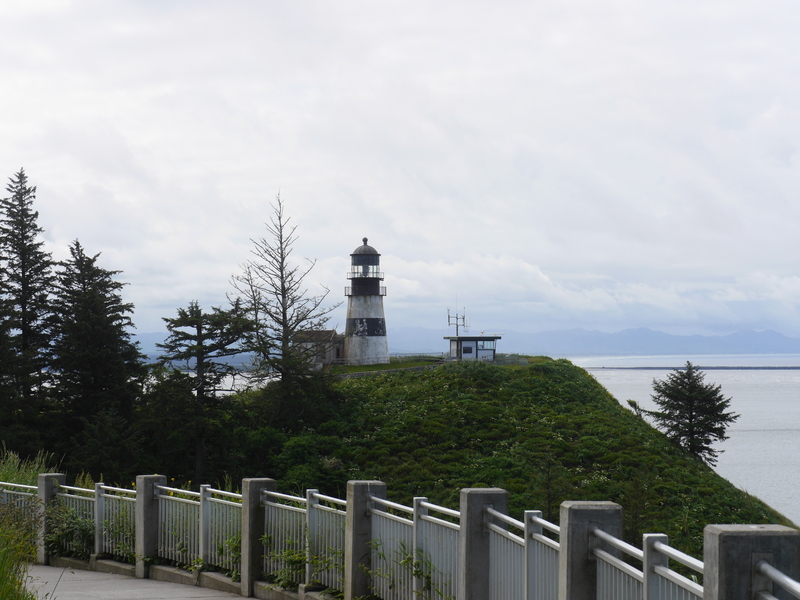 Named for Captain John Meares disappointment for not finding the mouth of the Columbia River, Cape Disappointment is an 1882-acre camping park located on the long beach peninsula in the state of Washington. Step into the Lewis and Clark interpretive center for interactive exhibits. Two Lighthouses stand atop windswept cliffs where the Pacific Ocean meets the famous Columbia River. The park offers yurts, cabins and unique historic vacation homes. The park also features interpretive trails and lots of surprises along the way. This is an incredibly beautiful place to ponder the majesty of the ocean and the peacefulness of the forest. It was cool and drizzly during the week we explored it, but that did not detract from our pleasure. The most exciting thing that happened was, we saw a pair of bald eagles swooping around near the lighthouse. Great Geocaching area and great Geocaches. Would definitely return to camp again in the future. Great pictures. Will be at the coast first part of August.